We created this short video to draw attention to the proposed removal of PowerSmart from Manitoba Hydro. Our members are dedicated and work hard to deliver programs and services that save Manitobans money on their energy bills. 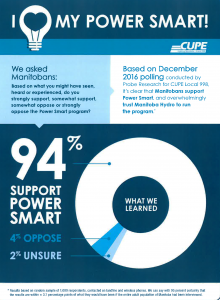 Polling shows Manitobans want PowerSmart to stay with Manitoba Hydro. 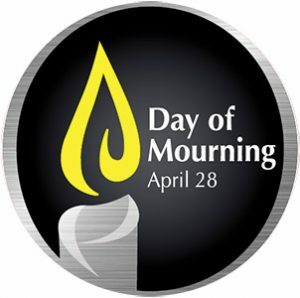 Share this with your friends and family; let’s get the word out!